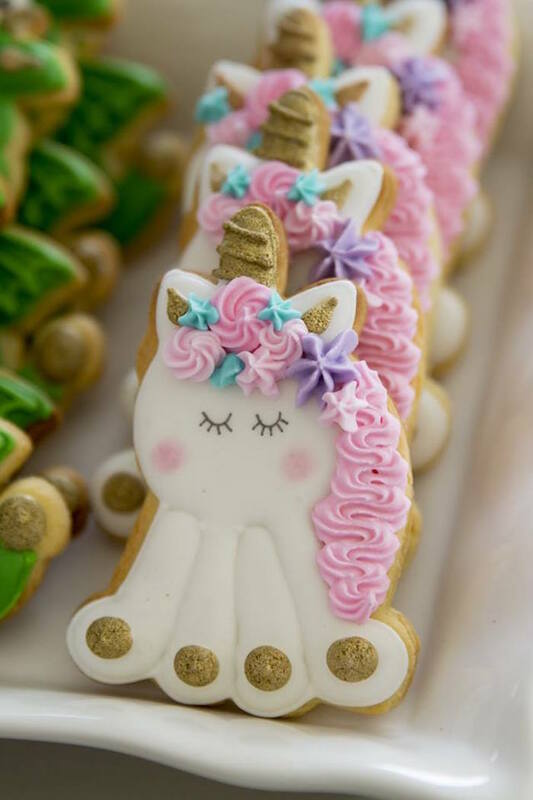 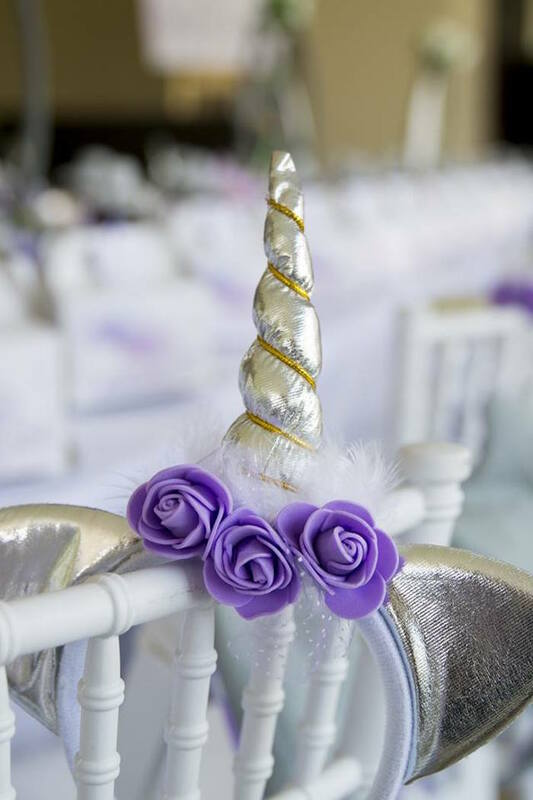 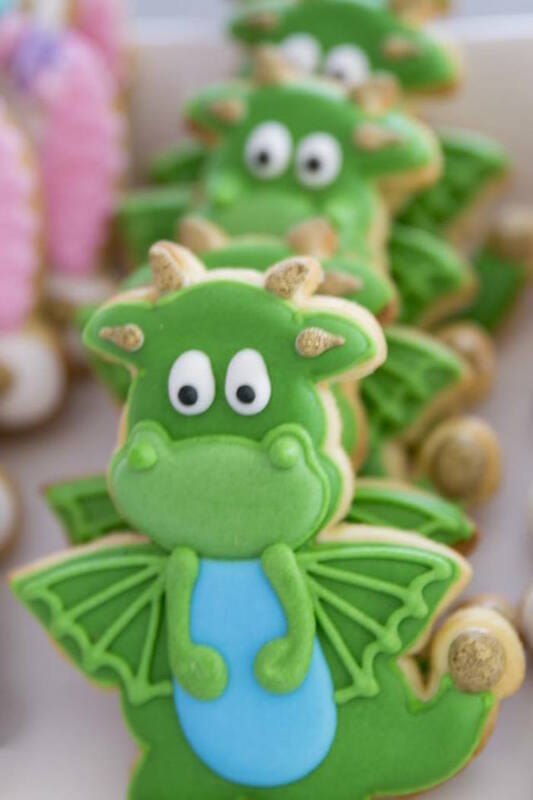 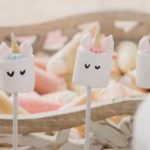 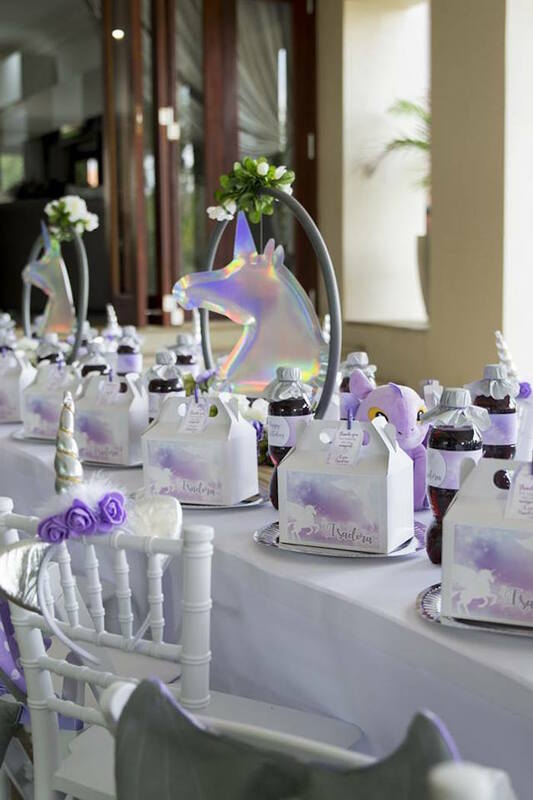 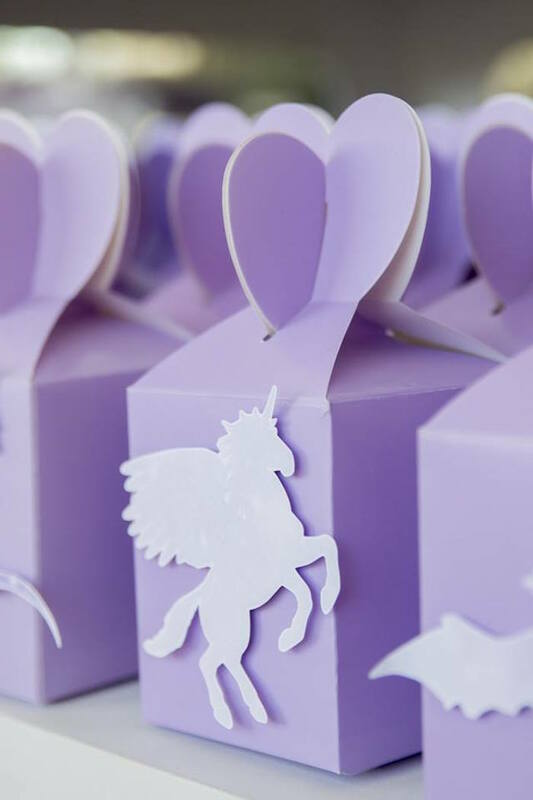 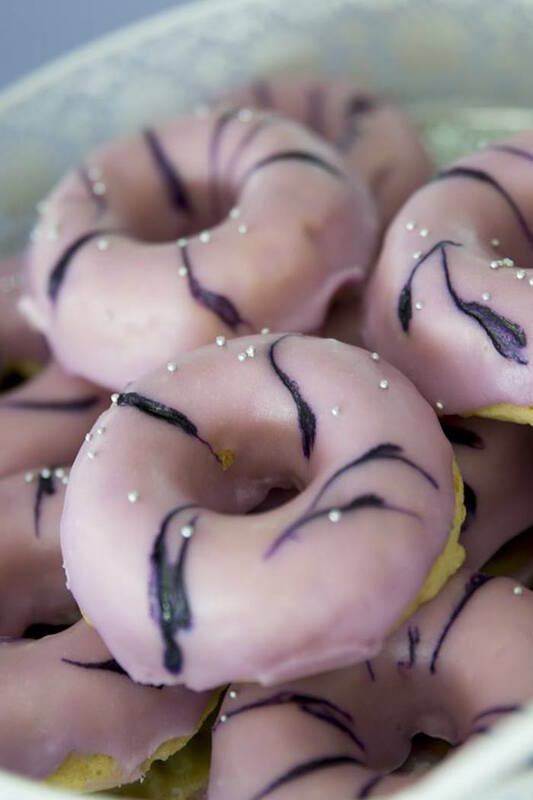 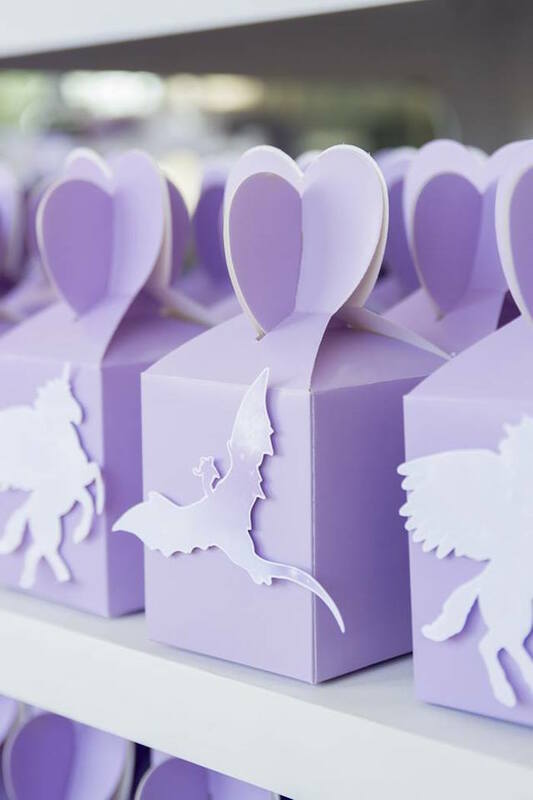 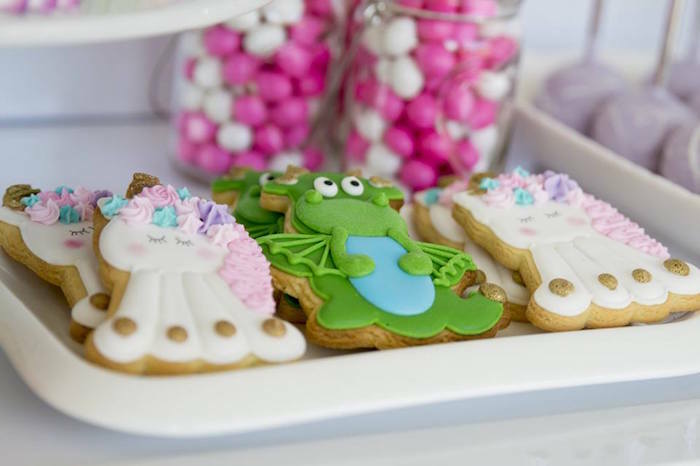 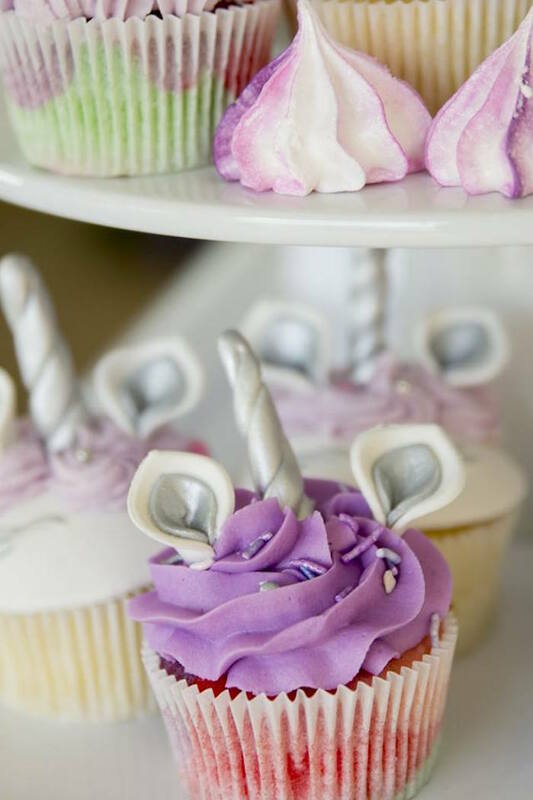 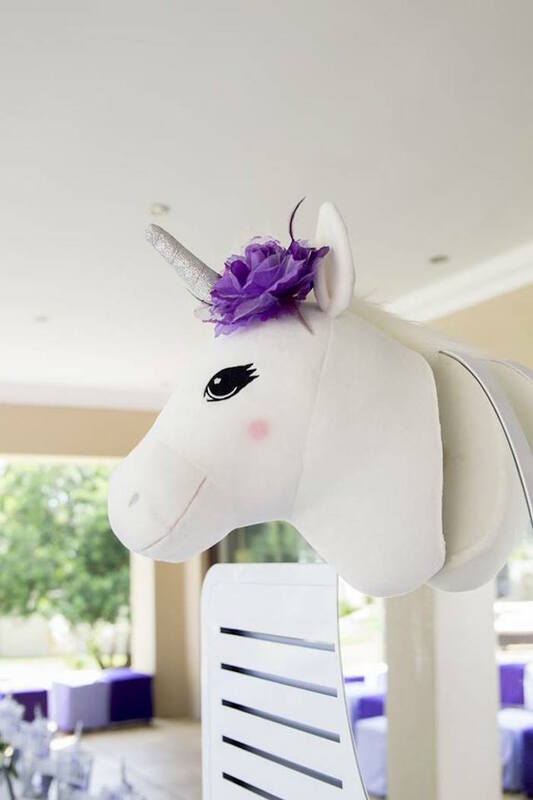 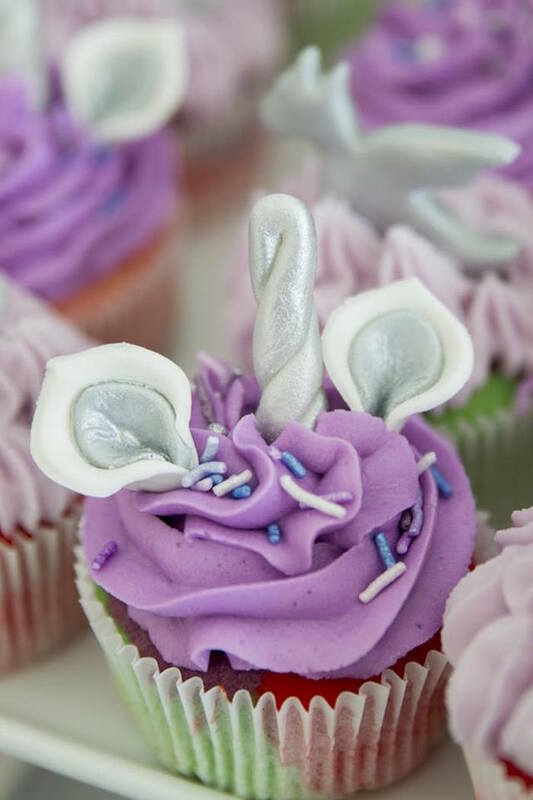 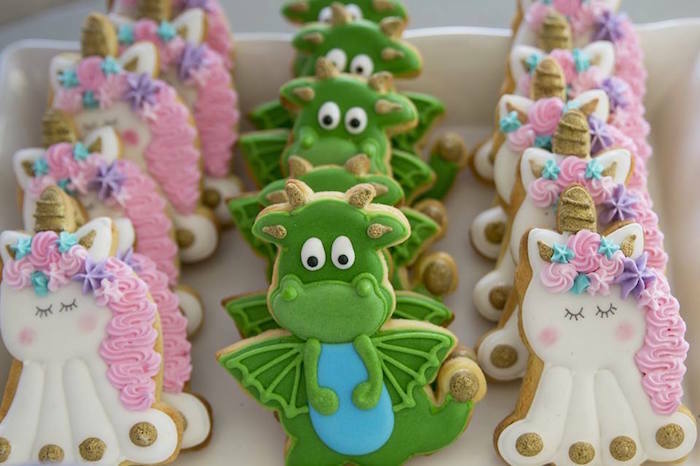 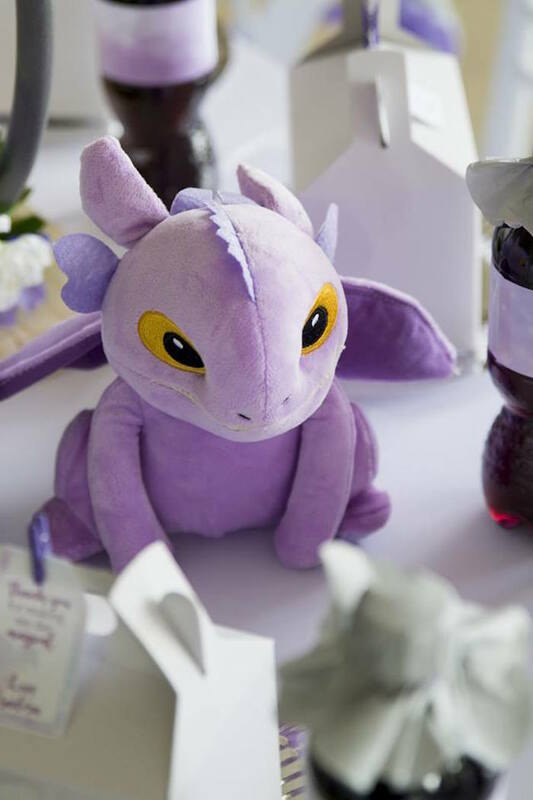 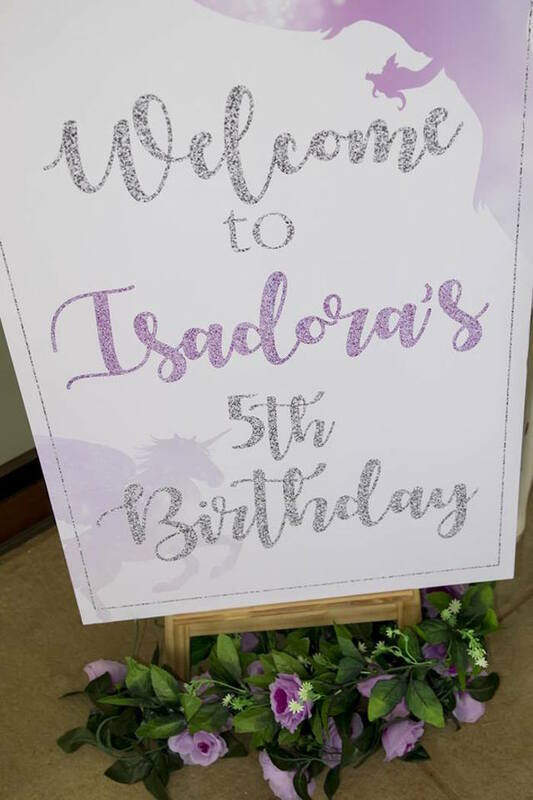 Mystical creatures, here they come; this Purple Unicorns and Dragons Birthday Party is a fabulous one! 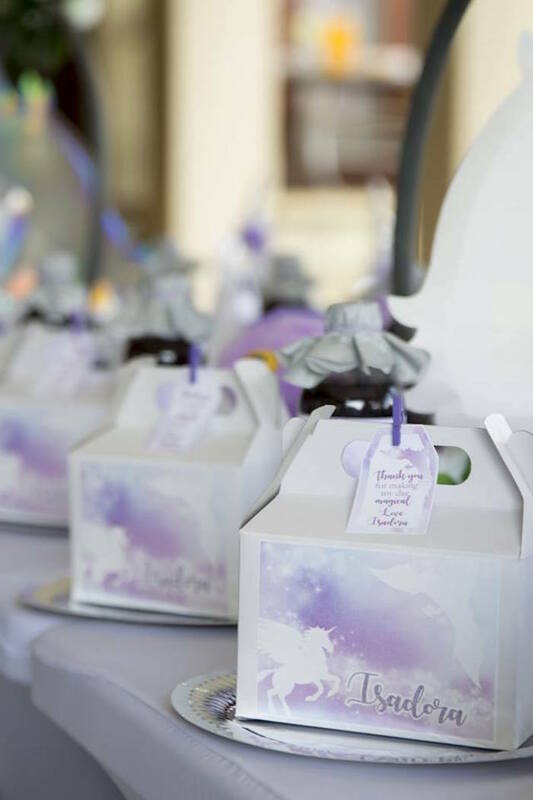 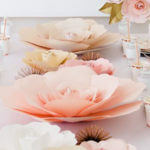 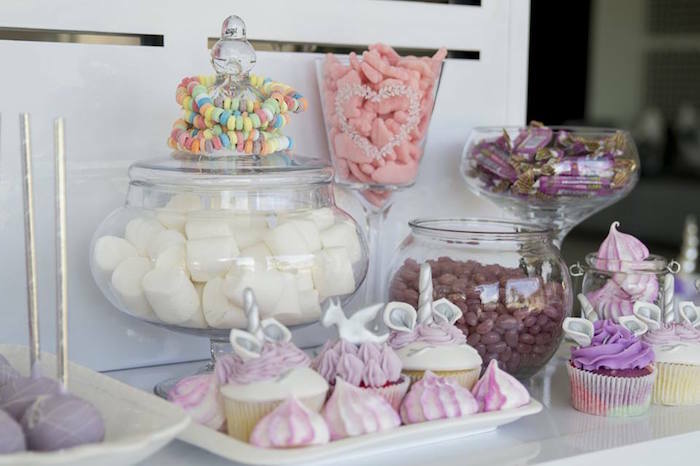 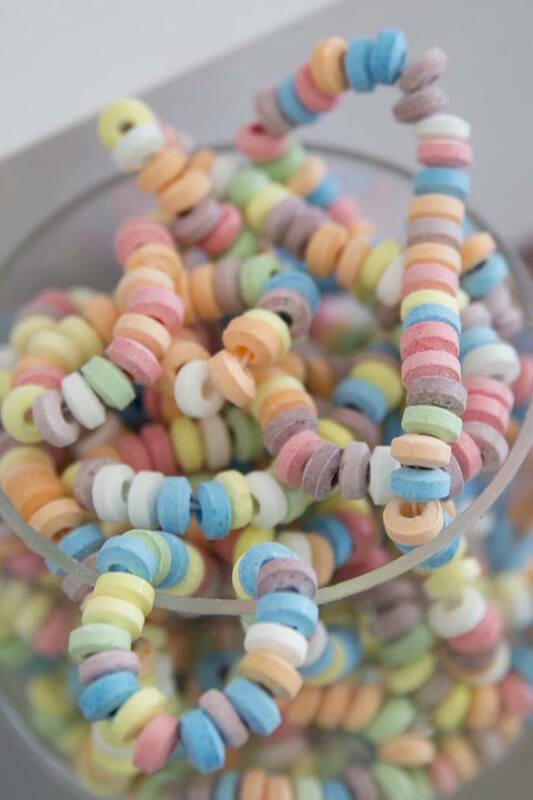 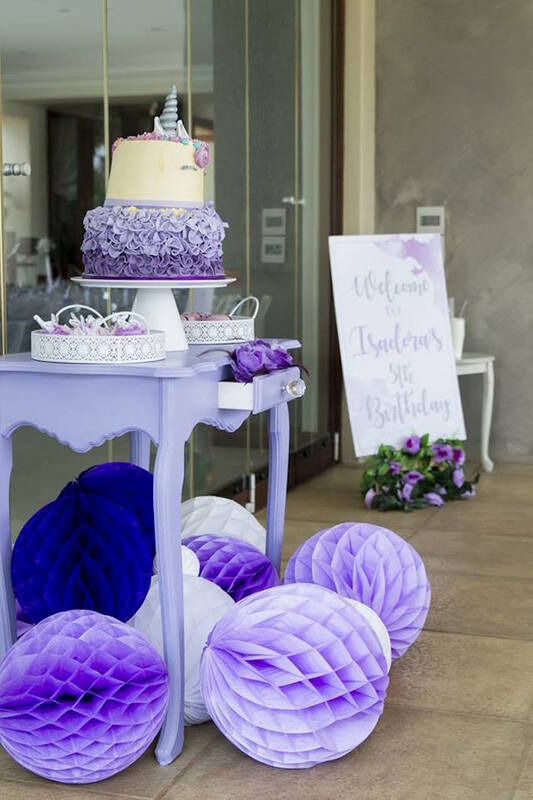 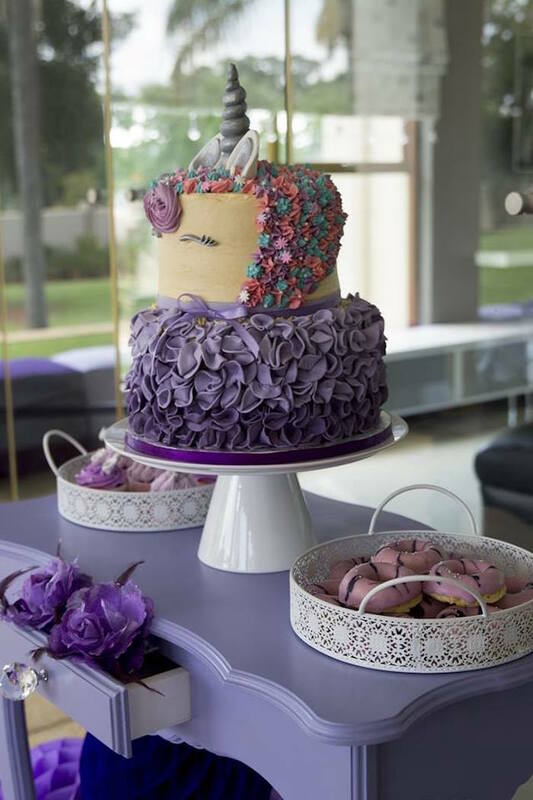 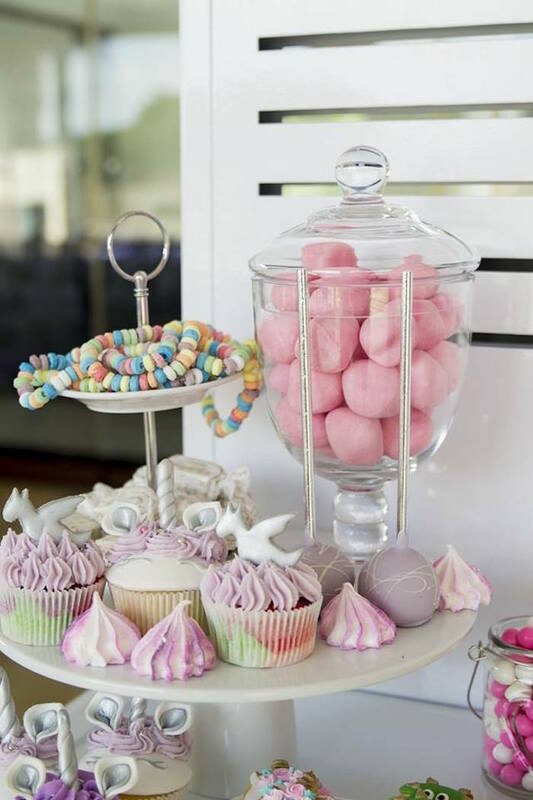 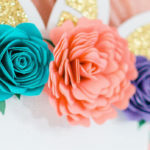 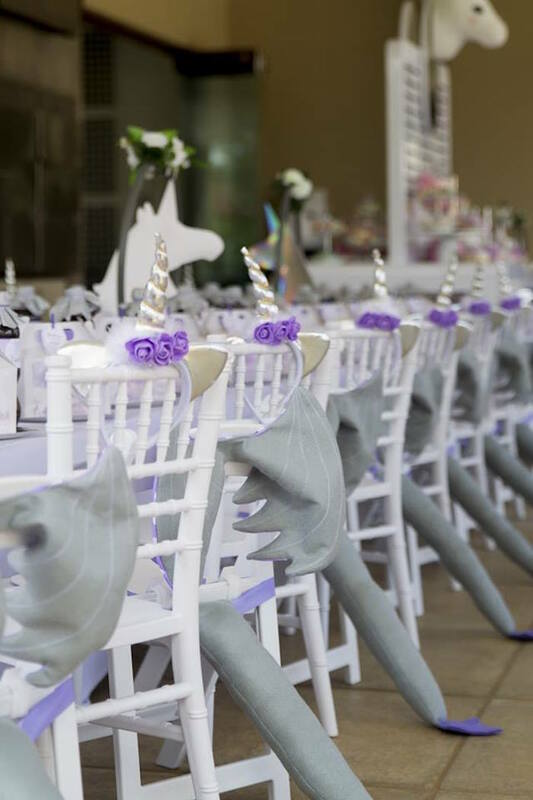 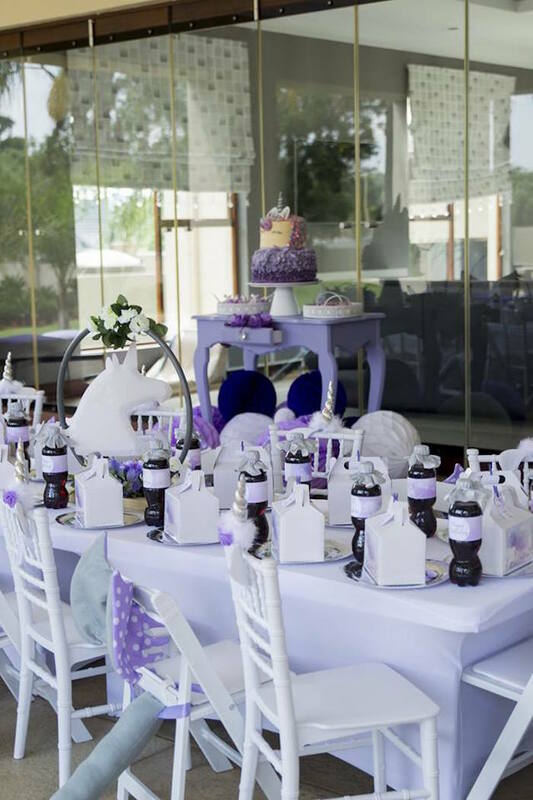 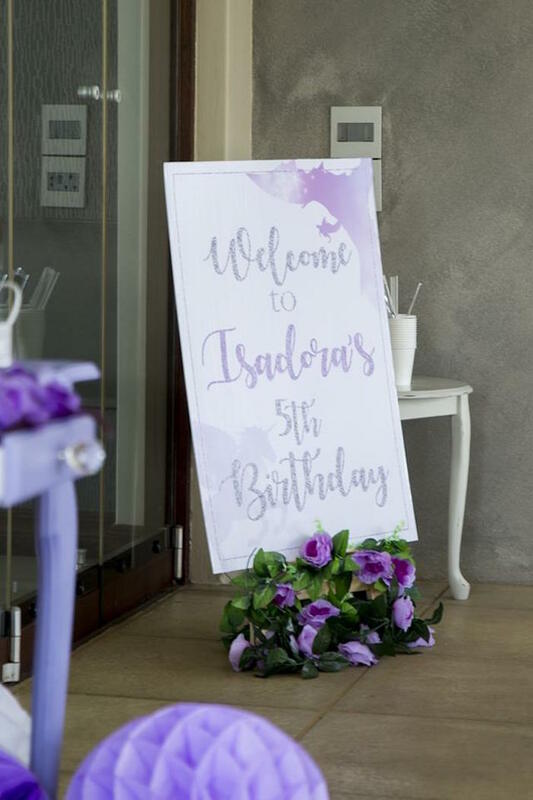 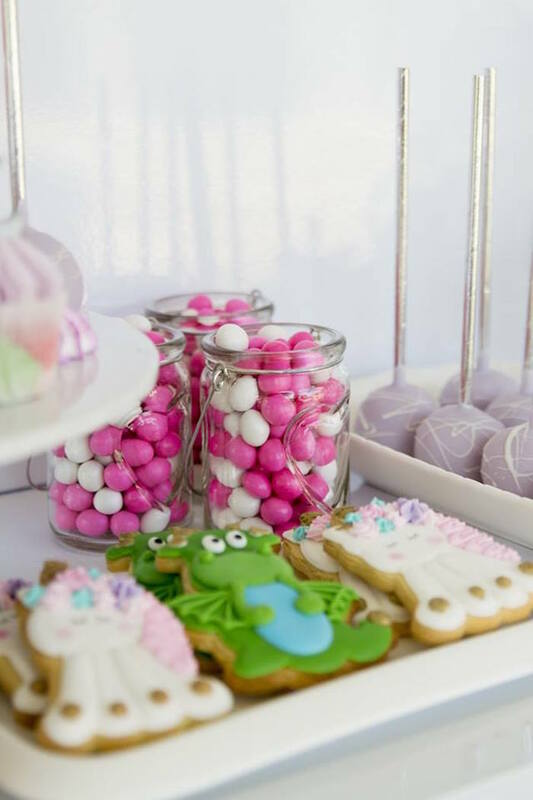 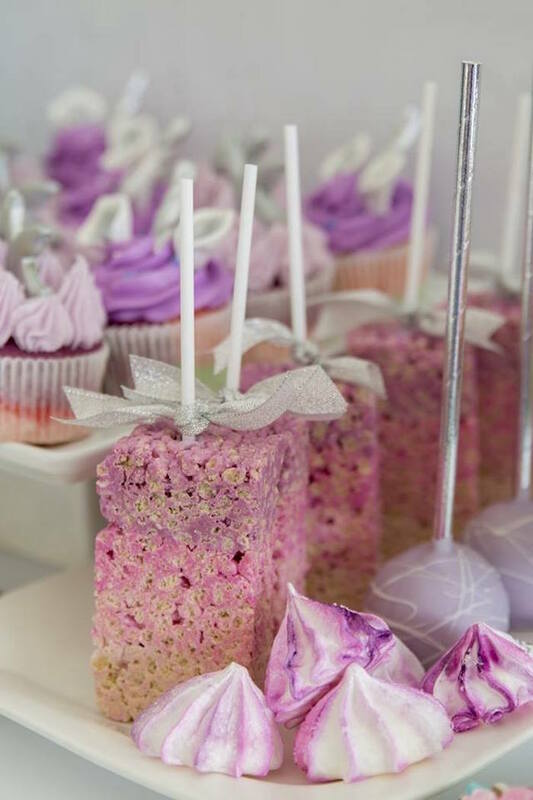 Soaring in from Krugersdorp, South Africa by Chantelle Dean of One Fine Day Parties, this amazing party is packed with inspiration that will take you places you’ve only dreamed of! 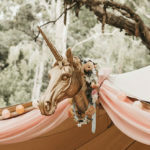 “It simply isn’t an adventure worth telling if there aren’t any unicorns and dragons” A mystical get together where unicorns and dragons played for hours. 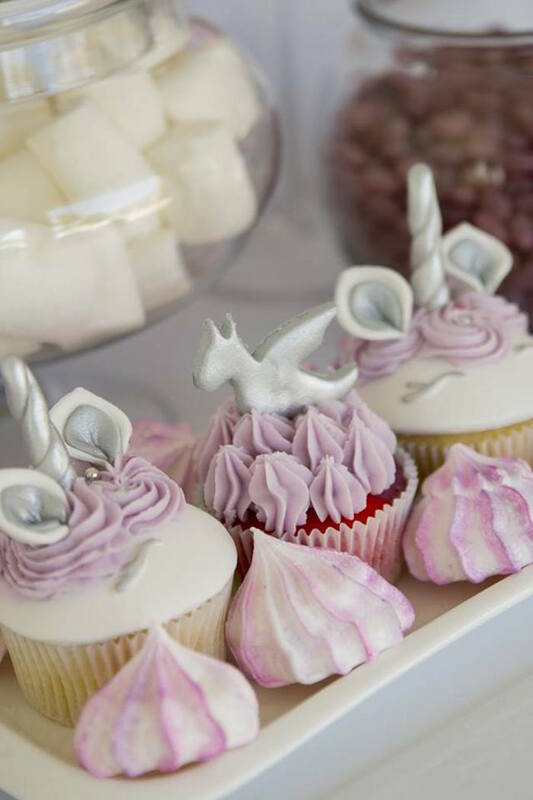 I have done so many unicorn parties that I didn’t know if I could come up with something new, and voila here it is. 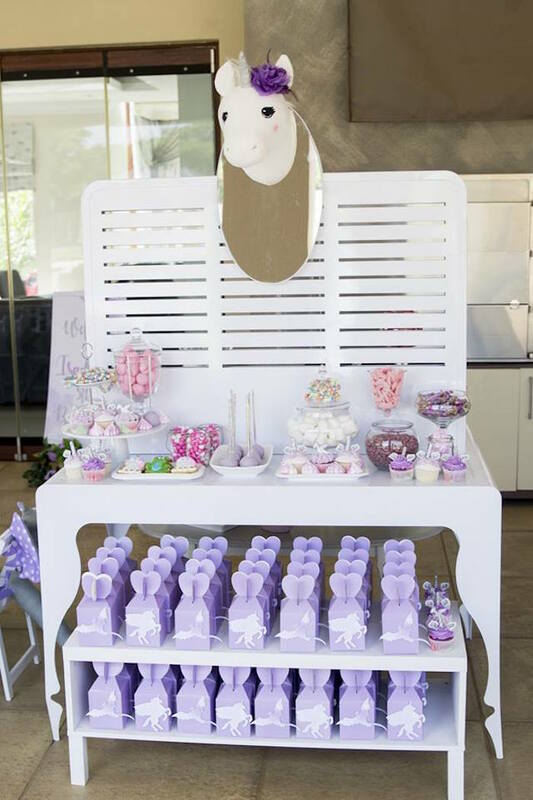 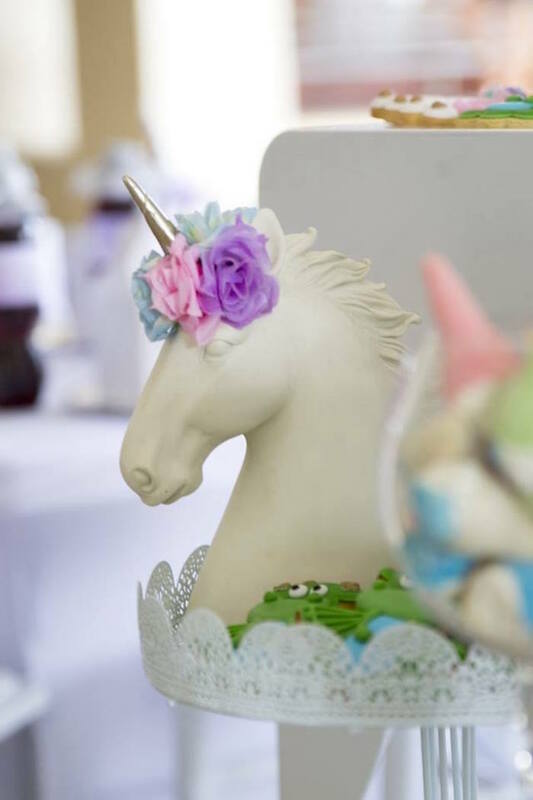 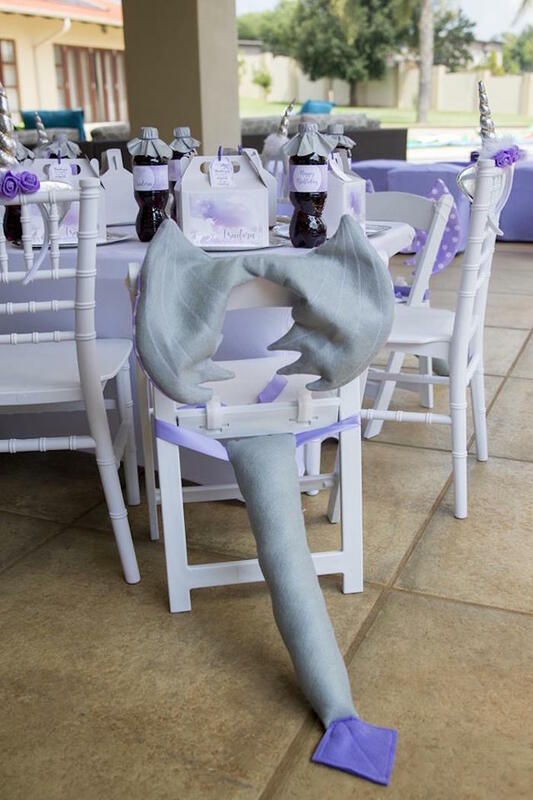 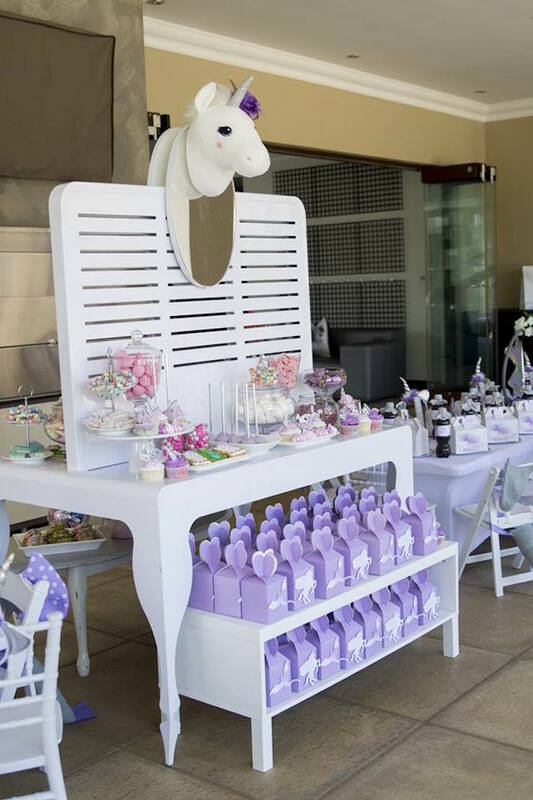 Candy table double sided dresser with Unicorn head mounted on was the focul point of this amazing setup. 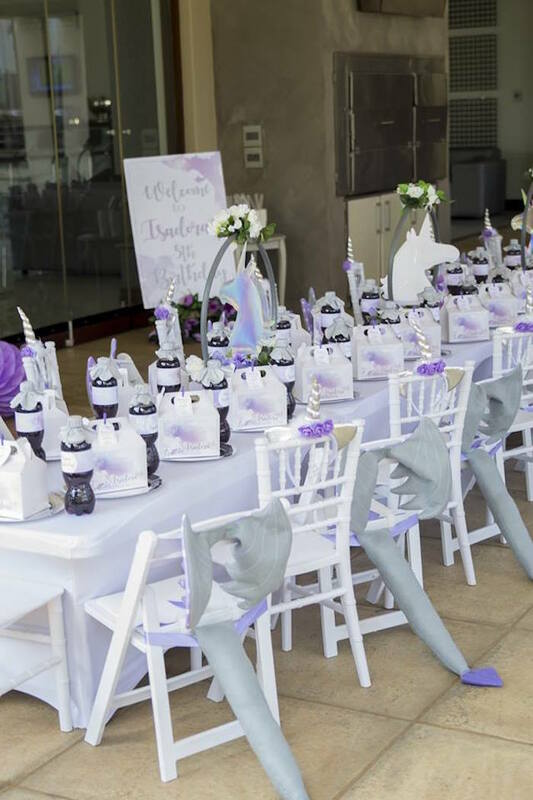 Kids tables set up on both sides making it all flow beautifully.